Learn the six best practices for making networking more fun and more rewarding, both professionally and personally. Focus on what the right way to network is and what your goals should be to become more productive and change your perspective, so you can “work the room” and feel good about yourself. 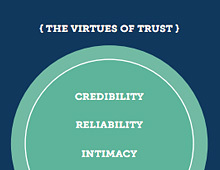 Trust matters because relationships are fundamental to the conduct of business. Trust is essential to success. 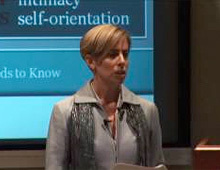 Get practical and actionable tips for ways to boost your credibility, reliability, intimacy, and (low) self-orientation. Excerpted from the book. 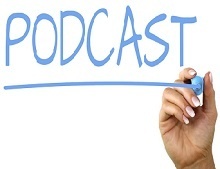 Use them to help you walk the trusted advisor talk. 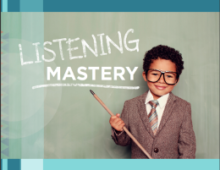 Masterful listening is one of the fastest ways to build intimacy in any relationship. It’s also an essential (albeit unexpected) driver of influence. Discover simple and underused best practices (and more) in this hand-picked compilation of Weekly Tips and “make it real” challenges. 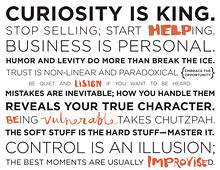 Take your ability to sell/be influential to a whole new level with thirteen thought pieces excerpted from our Weekly Tips series. 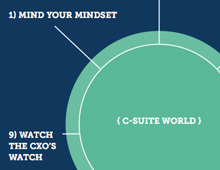 Explore three critical categories: (1) Mind your mindset, (2) kick conventional wisdom to the curb, and (3) play the long game. Put it all into practice with the “make it real” challenges at the end. The big question is: How to create such an organization? The answer has more to do with interpersonal relationships and less to do with traditional change management than you might think. Everyone loves to buy; no one likes to be sold. That’s for good reason, because “selling” gets a deservedly bad rap. 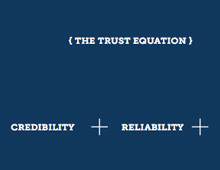 The Trust Equation is our core framework for evaluating and understanding trust and helps to improve relationships with clients and colleagues. 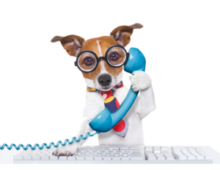 Learn how one of the most powerful kinds of sales calls will eliminate the tension you naturally feel AND yield surprising results. 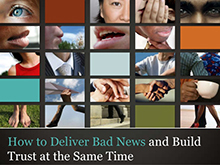 Watch as Charlie delves into how to become better at getting others to take our advice. Can you remember a time when you somehow lost trust, but couldn’t rebuild it when you really probably should have? 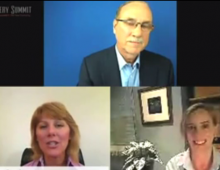 When it comes to client relationships, we think conventional wisdom is seriously overrated. Discover why selling is a mental game and get a refreshing take on unconventional sales wisdom with this collection of blogs written by Andrea and Charlie. You’re new to the workforce and meeting clients for the first time. Can you build trust right then and there? 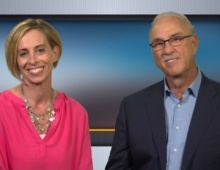 Watch what unexpectedly happens moments before Andrea Howe and Gary Jones take the stage at SHRM 2016. Watch a collection of Charlie and Andrea’s flubs from the making of their 29-lesson video series. Find out why building trust is different from other business challenges, and discover the first of many trust paradoxes. 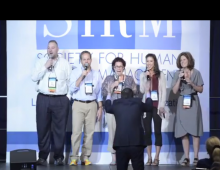 Check out some highlights from our session at SHRM 2015 in Las Vegas. We’ve pulled together our top ten Weekly Tips from 2015 to create an easy-to-reference eBook. It’s great for a little trust inspiration when you need it! 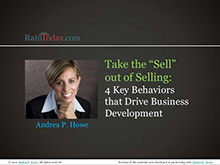 Watch as Andrea sheds light on four unconventional sales strategies. 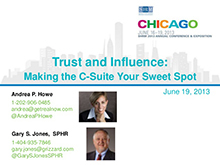 Here are a few highlights from our Trust and Influence presentation at SHRM 2014 in Orlando, FL. Here at The Get Real Project, we apply the best practices of improv comedy to our day-to-day business operations. 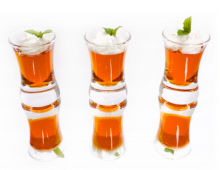 See how we do it, then try some for yourself! Watch Andrea and Charlie give tips on how to build trust, even in the most difficult situations. 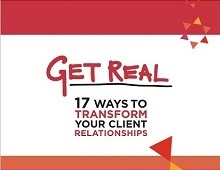 Chances are you’ve had difficult client relationships. 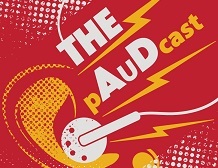 Listen in to get those relationships back on track. The best way to close more deals and develop close relationships with clients may not be what you think it is. Building trust and developing relationships with buyers doesn’t have to be a long process. In fact, the belief that it has to take a long time is a myth. Trust isn’t something you’re born with; being trustworthy is a function of two simple things. Here are some snippets from the mega session Stop! Don’t Think! 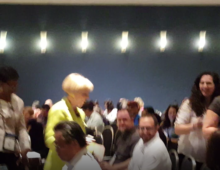 Improvise Instead at SHRM 2014 in Orlando, FL. 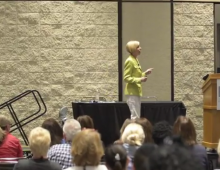 View the slide set containing Cate’s essential lessons with HR professionals from the 2014 Annual HRA TV Conference. View Cate’s slide set from the IAPSC Annual Conference in April of 2014. Learn how Booz | Allen | Hamilton used improv as a bona fide business tool with over 300 people. Use this worksheet to develop a new habit in an area of trustworthiness where you have the most room to improve. You might be amazed at what you can accomplish in 30 days. 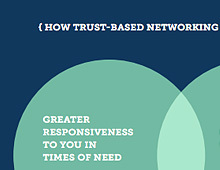 Building trust can be surprisingly simple—yet it is anything but easy. Chapter 1 breaks down the complexities of trust. Watch the full Trust and Influence: Making the C-Suite Your Sweet Spot session from SHRM 2013 in Alexandria VA.
Watch as Andrea explains how to use the four essential elements of trust at this 2010 PMI Washington DC session of Trust and Influence: What Every Successful Project Manager Needs to Know. 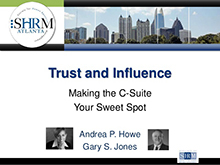 Watch the full Trust and Influence: Making the C-Suite Your Sweet Spot session at SHRM Atlanta 2013. 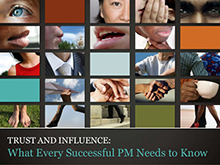 Watch the full 2010 session of Trust and Influence: What Every Successful Project Manager Needs to Know at PMI Washington DC. 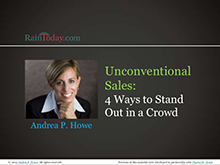 View Andrea’s slides from a 2013 workshop entitled Unconventional sales: 4 ways to stand out in a crowd. 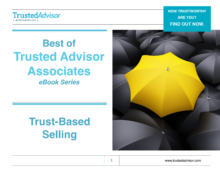 Take a look at Andrea’s slides from an October 2012 webinar on trust-based selling. 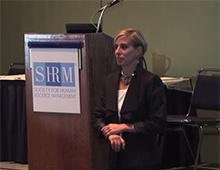 View the slides from this SHRM 2013 session in Chicago led by Andrea and Gary. 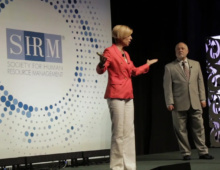 View the slides from this SHRM 2013 session in Atlanta led by Andrea and Gary. 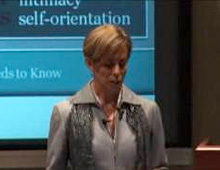 Take a look at the slide deck from this 2012 workshop led by Andrea. 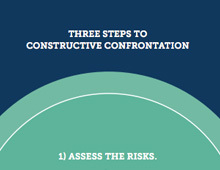 This slide set was created for a workshop for project managers. Take a look. Who couldn’t use a little inspiration? Here’s a poster for your wall available in three distinctive colors. Choose your favorite or try them all. Take a deeper look at the four trust variables and uncover the behaviors and attitudes that work to increase or destroy how others trust us. 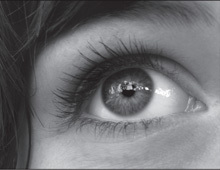 Discover the surest way to create trust. Give power to those in your company to make meaningful decisions. 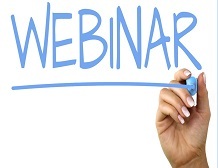 Making new connections to get more business vs. helping people develop their businesses: discover how shifting this paradigm naturally creates mutually beneficial business networking experiences. At an important juncture during a sales meeting, Jared’s potential clients became uncomfortably silent. The awkward moment passed and with it a golden trust-building opportunity. 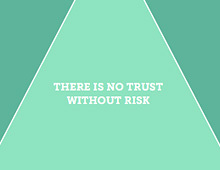 There is no organization with a perfect track record on trust. And there is no denying that there are real challenges facing you when you want to behave in trustworthy ways. 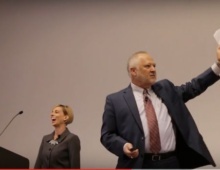 Watch as Andrea and Gary deal with an unexpected speaker at their 2013 SHRM Atlanta session. Mentally prepare for the big game at the C-level, then use our nine best practices for building trust with C-level executives. 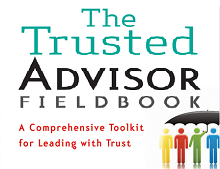 Want a practical guide to being a trusted advisor in any industry? 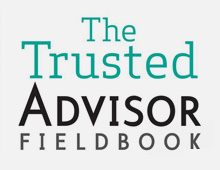 In The Trusted Advisor Fieldbook, you’ll find the answers to questions you need to know about trust and leadership in business and in everyday relationships.